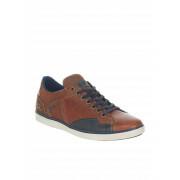 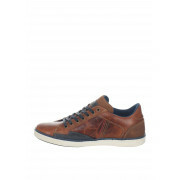 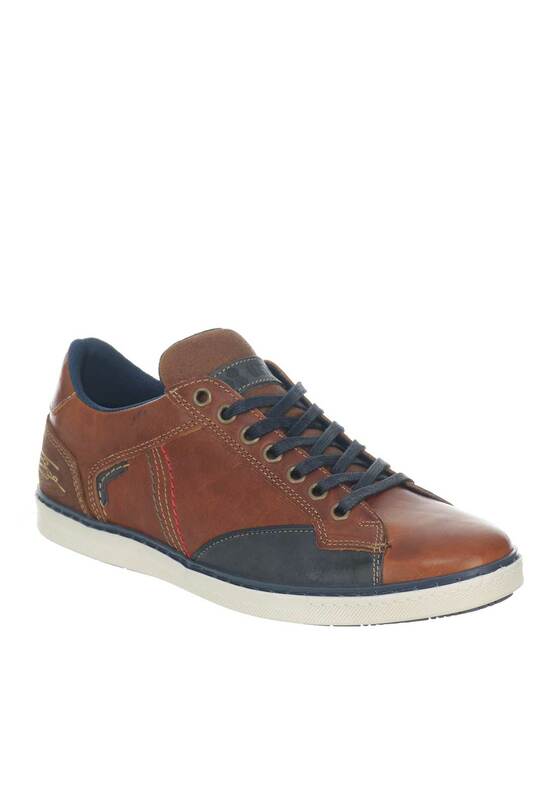 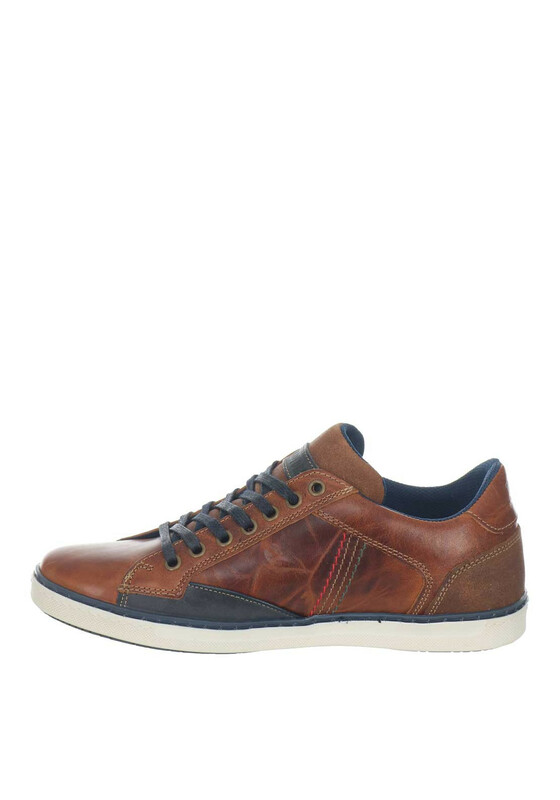 Perfect for everyday wear, the brown Aki trainers from Lloyd & Pryce by Tommy Bowe could be worn with jeans and a hoodie for a trip into town. 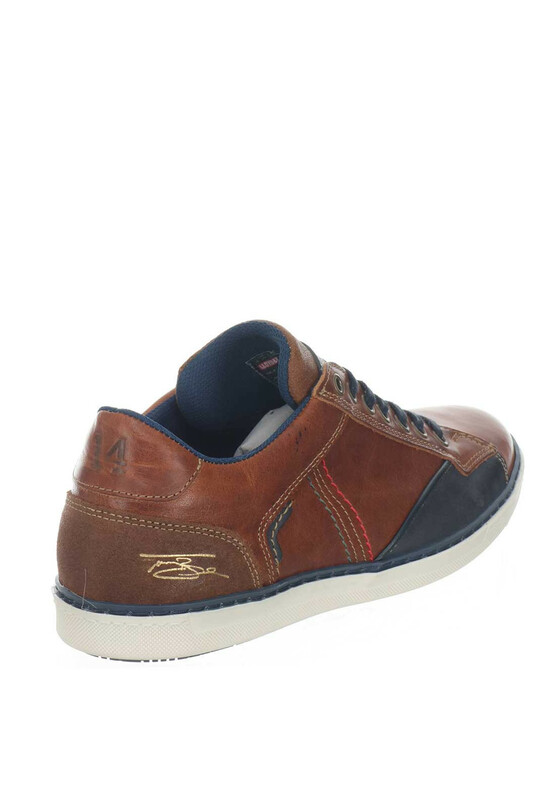 Crafted from smooth leather with contrasting navy panels at the sides and suede trim at the heel. 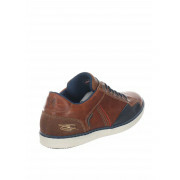 Other details include a fabric lining, navy laces and a rubber sole.